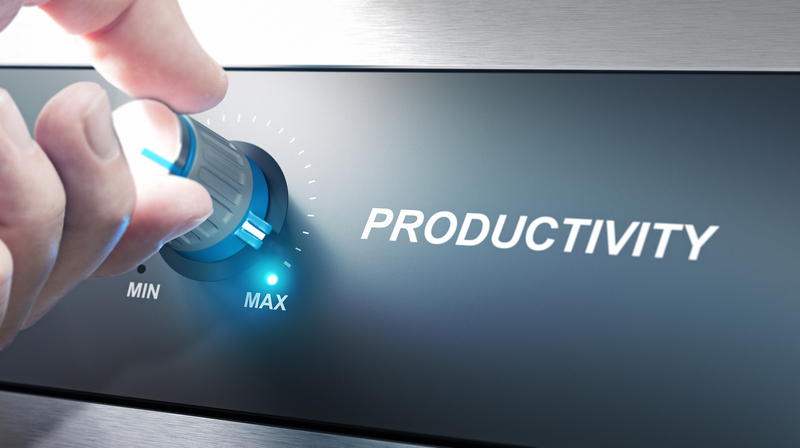 Funding for Productivity-Boosting Projects: Part of your Future? The Government has announced 15 projects picked to receive a share of a £2 million fund to help boost productivity and have launched the second round of funding, which can be applied for now. The fund is delivered in partnership with Innovate UK and Nesta, intended to fund innovative new projects that help businesses make better use of technology and modern management practices. Among the 15 winning bidders are cutting-edge collaborations between businesses and groups including the Chartered Institute of Personnel & Development (CIPD), Enterprise Nation, Universities, Cavendish Enterprise, government-backed Growth Hubs and local authorities. Greater London Authority, CognitionX, Capital Enterprise, and the London School of Economics, working together boost adoption of AI technologies like chatbots for the retail and hospitality sector. Research from the Confederation of British Industry (CBI) suggests that by encouraging more businesses to take advantage of existing technologies, management practices and business support (such as cloud computing, mobile technology and e-purchasing), the UK economy could receive a £100 billion boost and see a 5% reduction in income inequality. So it’s unsurprising that a second wave of this funding has now been launched. Small firms, academia and local authorities can now apply for a share of the next wave of funding to help them become even more profitable via the roll out of existing productivity-boosting technology and management practices. “Trying something new is a big step for any business, but true innovation enables firms grow. The government has also published the Business Support Evaluation Framework, which will set out the quality standards that are expected for evaluations of BEIS-funded business support programmes and will enable the effectiveness of different policies and programmes to be compared. Are you interested in bidding for a share of the new wave of funding? The second round of the Business Basics Fund, once again worth £2 million, will fund 2 types of project: trials (both business-led and non-business led) and proof of concept. To apply for either type, all project work must be carried out in England and all selected projects must start by 1 September 2019. Projects can last up to a year. For full details and application forms, visit the Business Basics Fund page.